Among a variety of alternatives, the related company JULIANA FLORESTAL LTDA. (IMA-FM/COC-000130), the first certified company by FSC® - Forest Stewardship Council® in Santa Catarina State (Brazil), grants the continuous supply of raw forest materials to the “FRAMEPORT” group. Its forests are cultivated by a team conscientious of their roles and serve as a prime example. Forest research programs are in progress in association with several Institutions and a University. 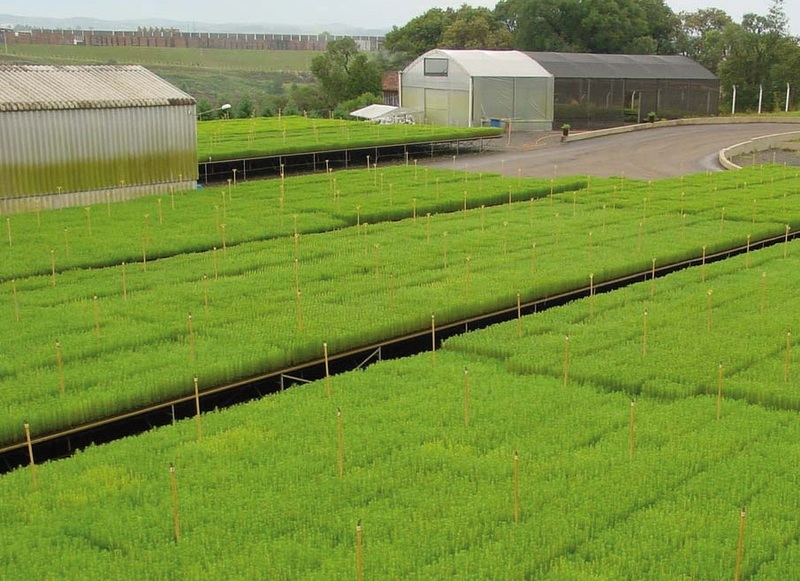 “FRAMEPORT” forests, grown from high quality genetic cloned seeds, cultivated with the help of modern methods of culture, pruning and harvesting, grant the compatible forest quality with the best technical requirements. Always searching for a balance between sustainable production and environmental conservation, “FRAMEPORT’s" efforts are recognizedby certifications and prizes, issued by environmental entities. The sustainability prize Fritz Müller is a good example of that. 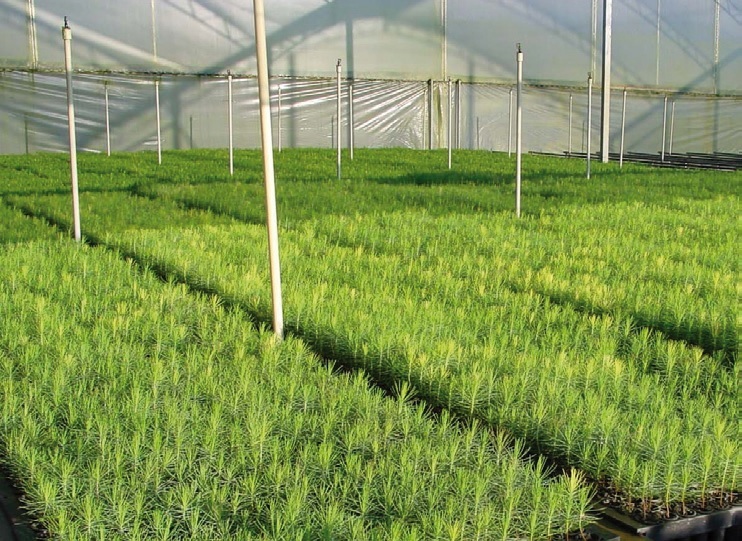 The group carefully maintains the property and management of forests enough to guarantee full sustainability of actual and long future production demands, while new plantation areas are incorporated every year, increasing self supplying capacity in an outstanding way.